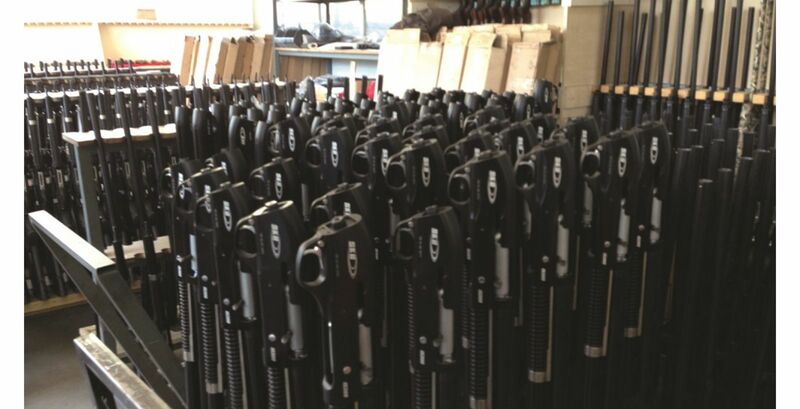 SKB Shotguns are distributed throughout the world through a network of distributors. 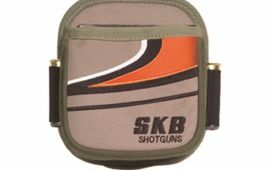 SKB produces several Over and Under shotguns including Field, Trap and Clay models as well as Side by Side and Semi-Automatic models. 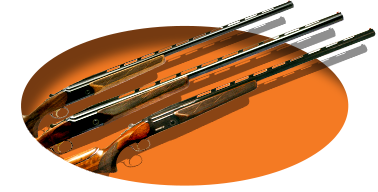 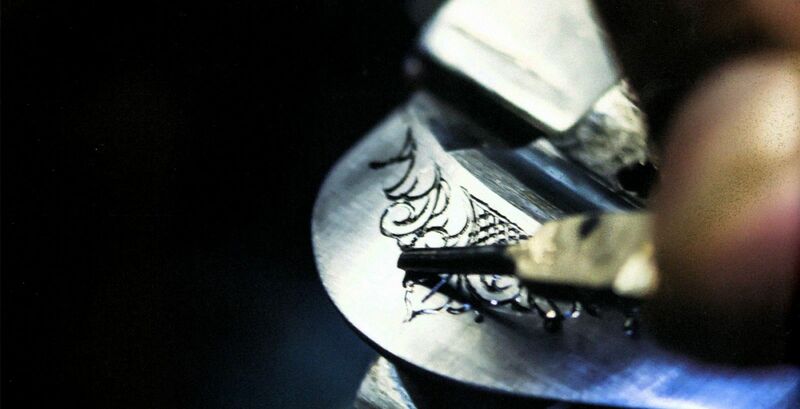 These guns are well known for their craftsmanship and use of high quality materials. 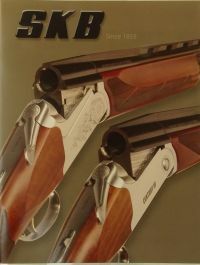 The shotguns keep to a conservative style, focusing more on performance features. 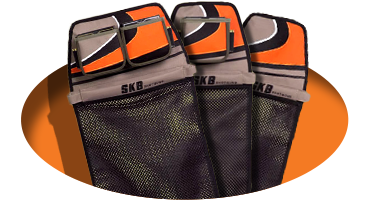 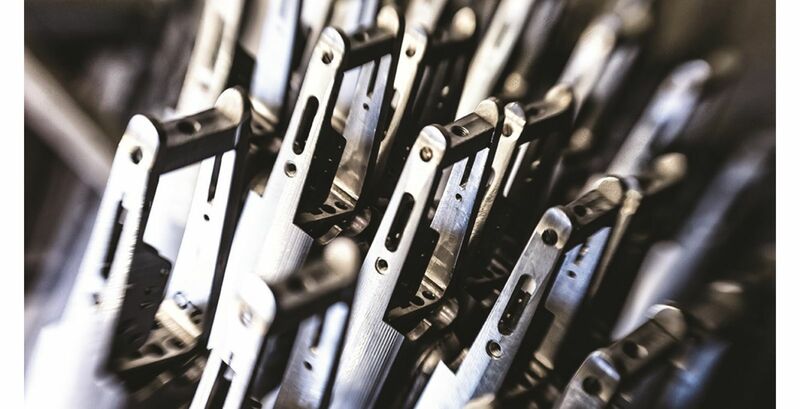 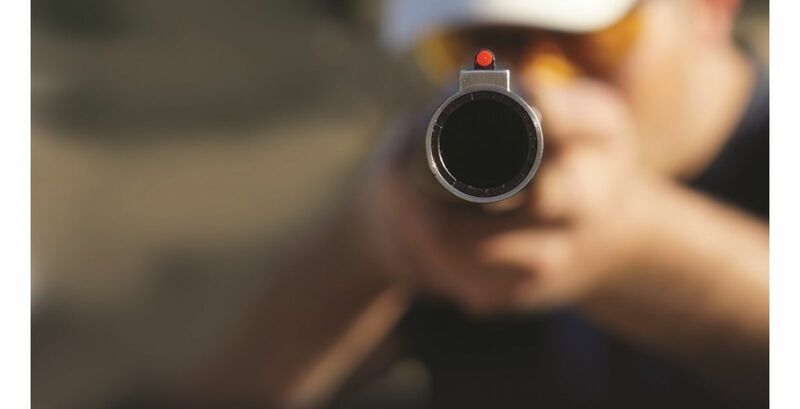 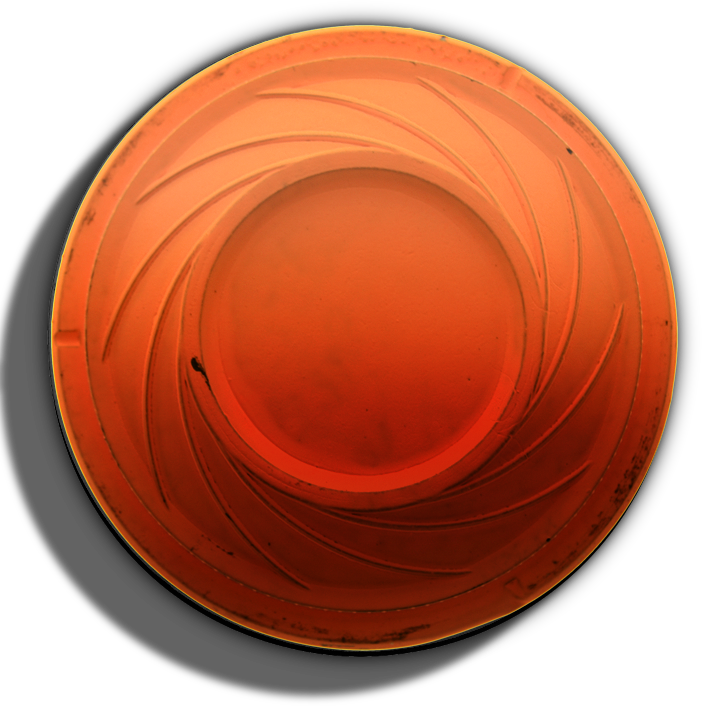 SKB continues to look for ways to improve the overall construction and operation of the shotguns to fit the needs of shooters and ensure the best product possible in a competitive industry. 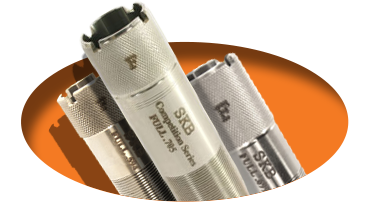 Fill out the information below to receive the full SKB Shotguns product catalogue.